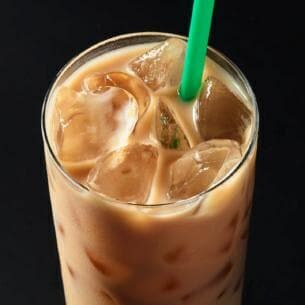 If your trying to cut back on calories, try these 5 tricks to make your iced coffee just a little bit healthier. 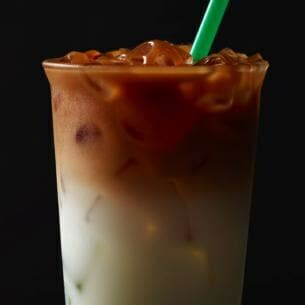 I look forward to my iced coffee every morning, as many people do. 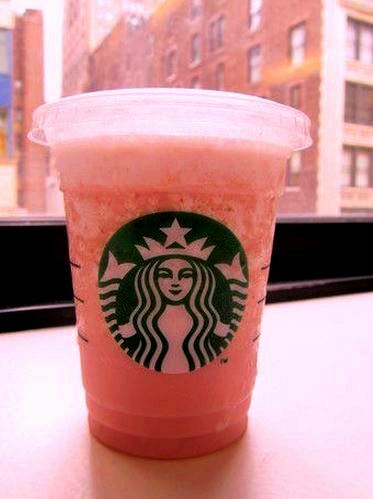 It gives me that necessary boost of energy while tasting absolutely amazing. 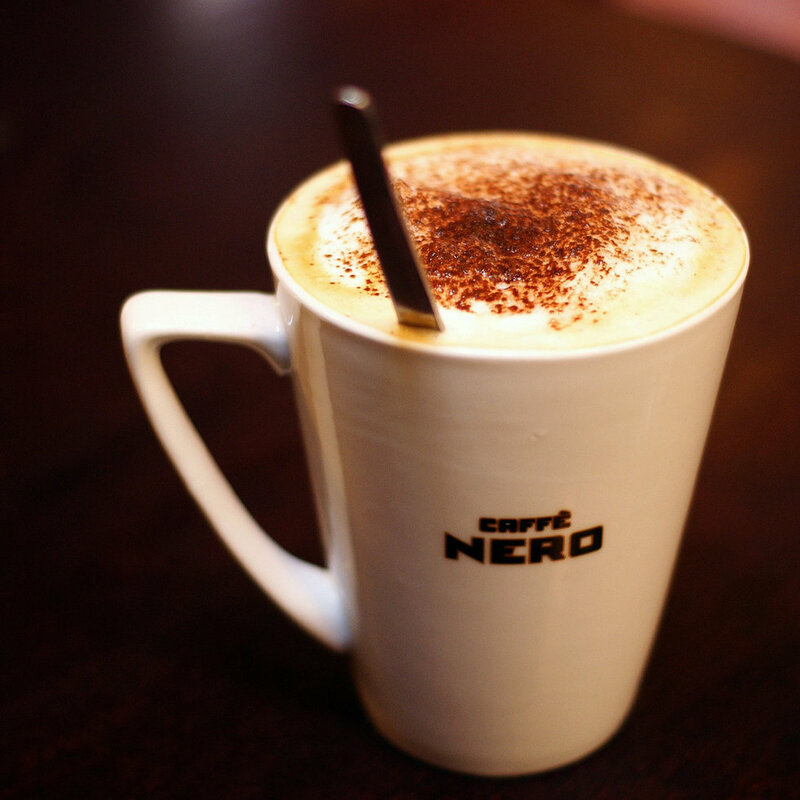 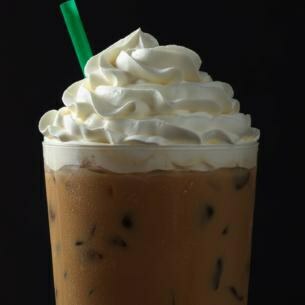 But, sometimes iced coffees, especially from coffee shops, can be filled with unhealthy sugars and carbs. 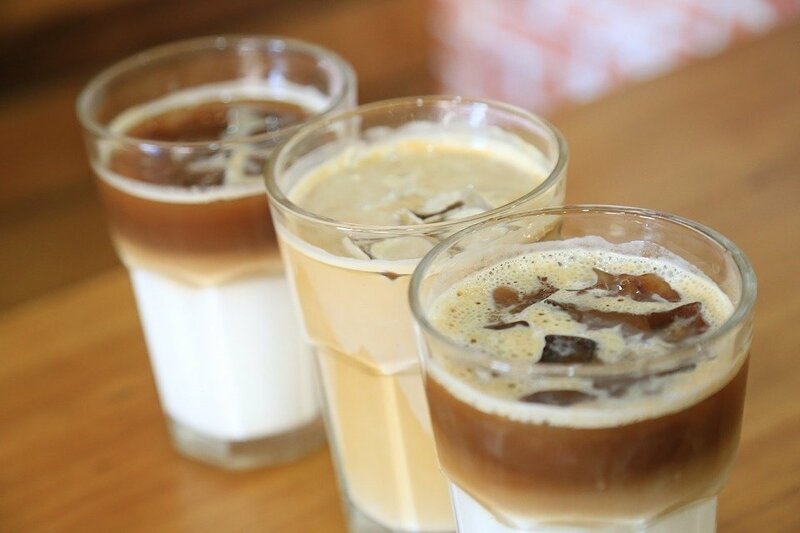 If you're trying to cut back on calories, try these 5 tricks to make your iced coffee just a little bit healthier. 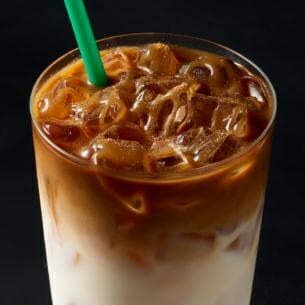 Instead of using normal creamers, try adding almond milk or coconut milk to your iced coffee. 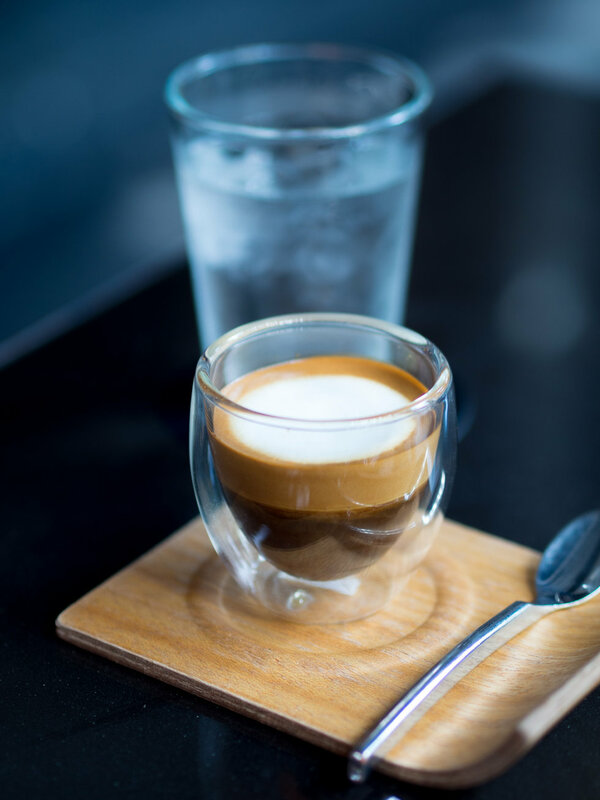 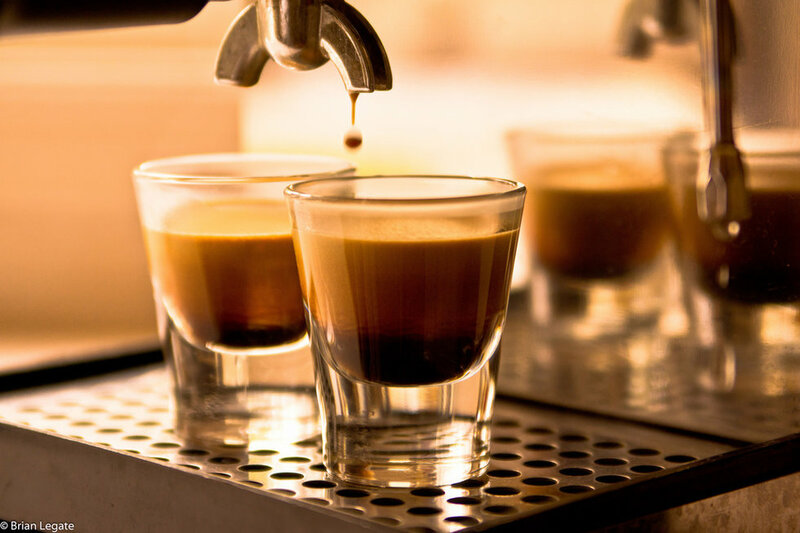 These creamers contain less fat and minimal sugars and will still make your coffee taste great. 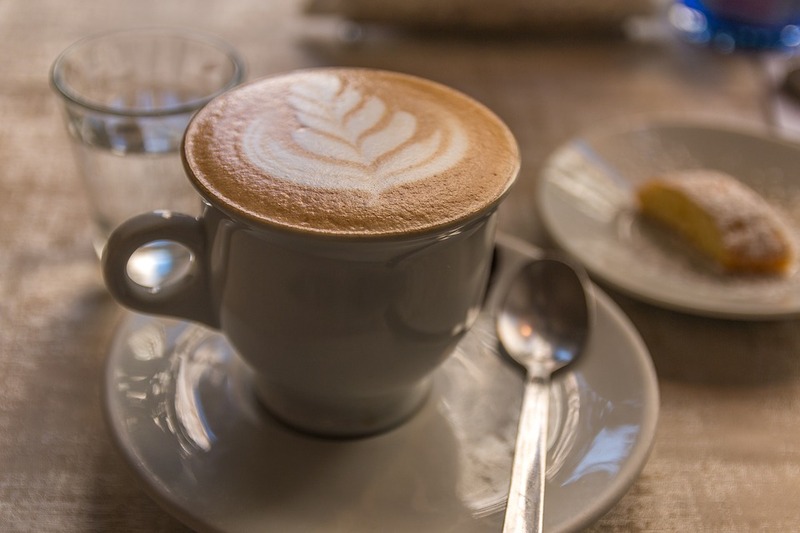 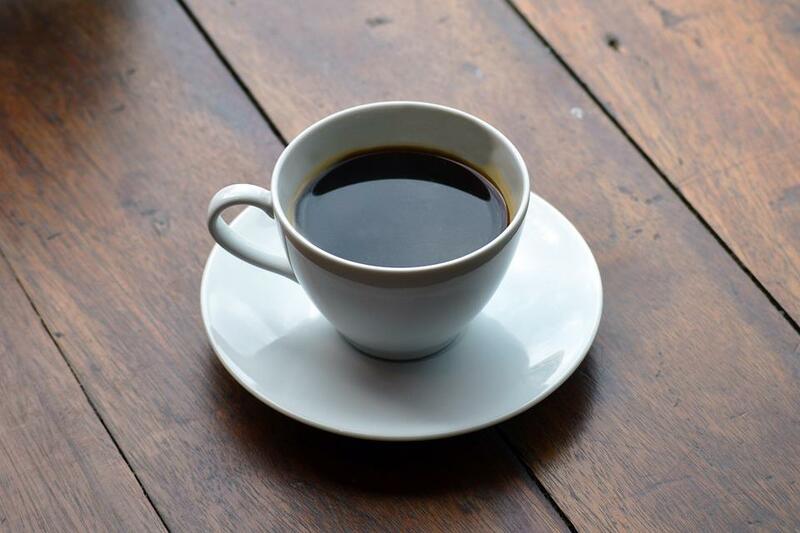 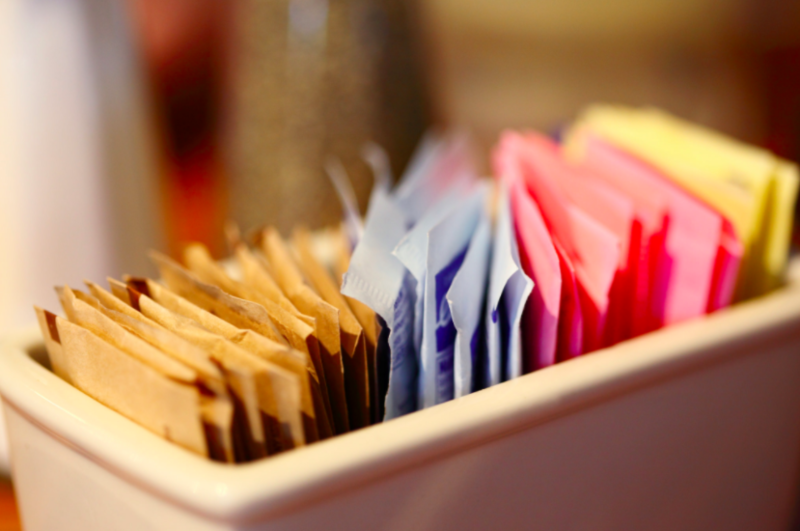 Instead of using packets of sugar like Splenda or Sweet 'n Low, use a flavored creamer to sweeten your coffee. 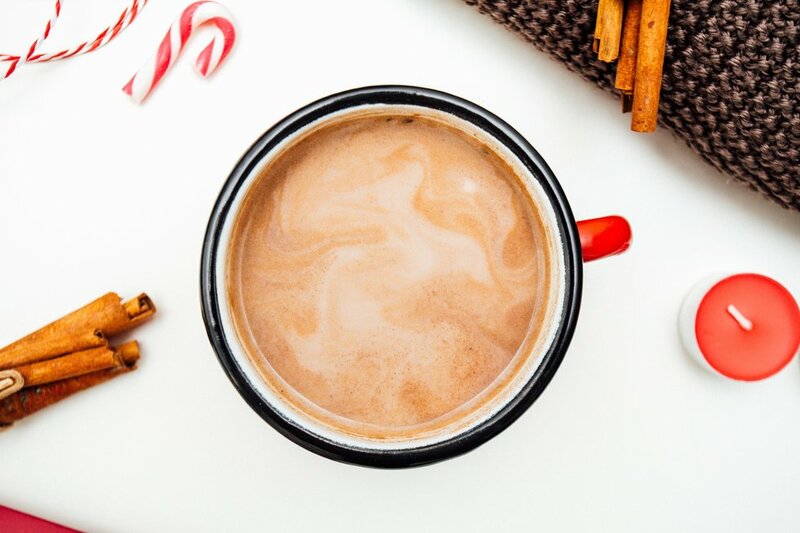 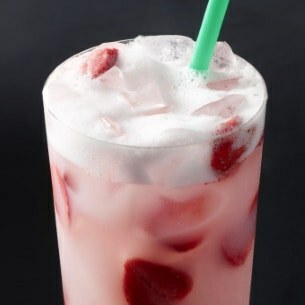 Flavored creamers will add just the right amount of sweetener without all the extra calories and sugars. 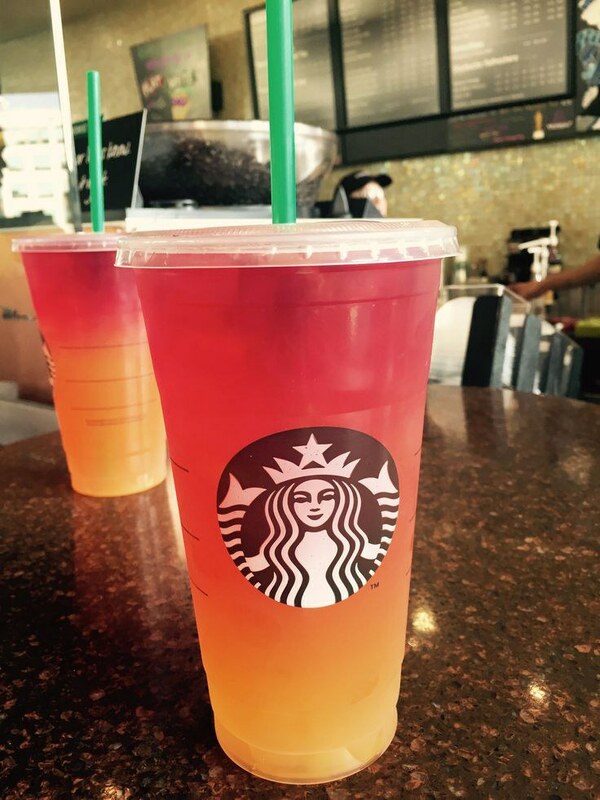 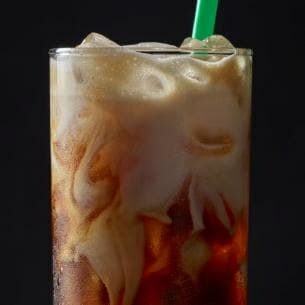 When ordering your coffee at Starbucks or Dunkin', ask for only one or two pumps of flavored syrup. 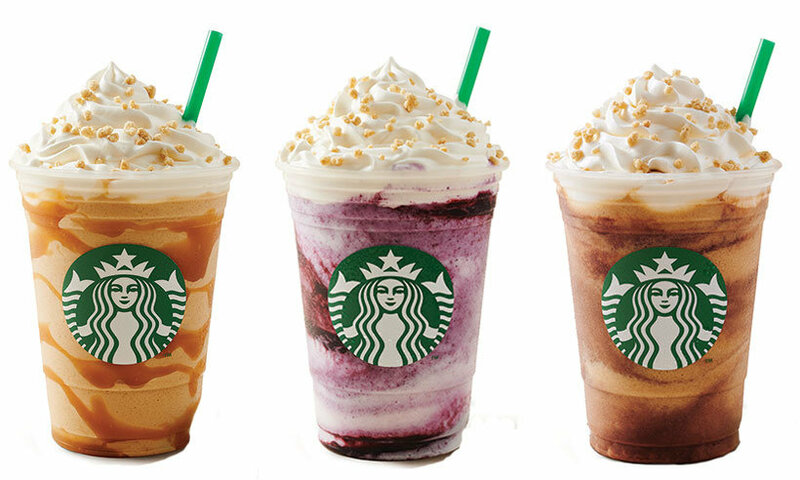 On a normal order, they will put as many as four pumps which will make your coffee have twice as many calories. 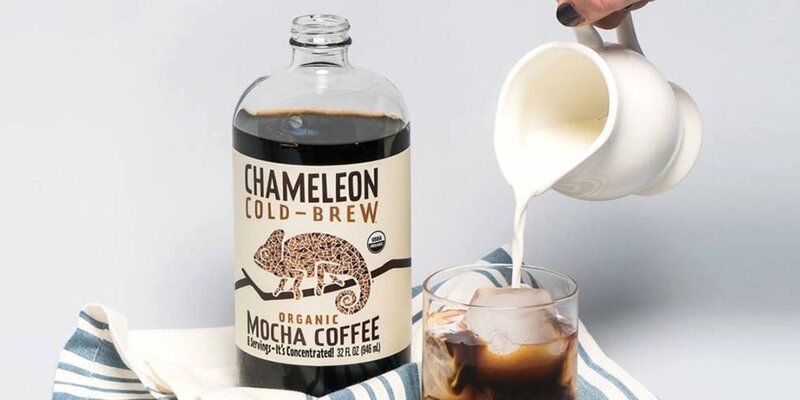 Instead of buying a Starbucks coffee every day, buy a pre-made cold brew at the grocery store. 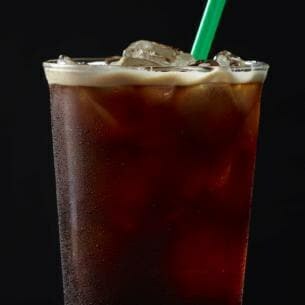 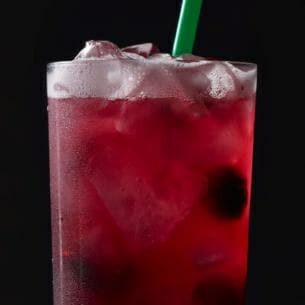 Many Starbucks drinks have excessive calories, so having a pre-made cold brew can help you control the number of calories and sugars in your iced coffee every morning. 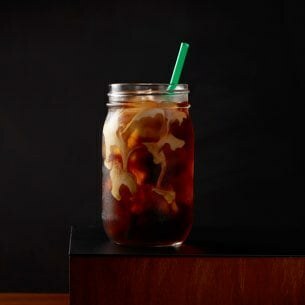 If your milk or creamer isn't enough, add a splash of cinnamon or honey to make your iced coffee sweeter. 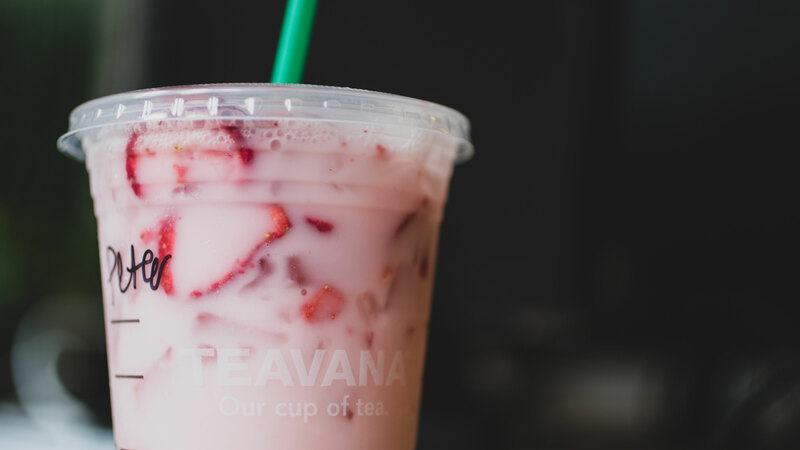 Some Starbucks drinks contain these flavors, so adding them at home will make your drink taste even greater and will minimize the extra sugars.